Beginning with a long-standing practice of meditation and Yoga, it felt like a natural progression to go into oriental bodywork. 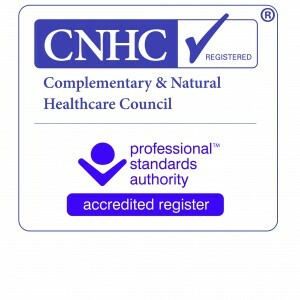 I graduated from the Shiatsu College professional training course in 1999 in which I studied Shiatsu, Chinese Medicine and anatomy, physiology and pathology. I currently practise at the Brighton Shiatsu Centre and at Henry House pain and stress management Centre in Worthing. I also practise Shiatsu at the detox project for Brighton Housing Trust working with people with substance misuse problems. Since graduating I have also studied Chinese medicine, Buqi therapy, Taiji and Taijiwuxigong (a form of Qi Gong) with the renowned international teacher Dr. Shen Hongxun and his daughter Master Shen Jin. 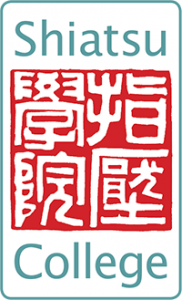 I am a certified Taiji 37 instructor with the Buqi Institute. I feel this study has deepened and expanded my Shiatsu practice. I have also pursued an interest in Sei Ki, a less structured form of energy work that has been developed from Shiatsu by Akinobu Kishi involving simple movement exercises solo and in connection with a partner. In particular this approach for me represents a deeper connection in treatment in which the clients have the opportunity to rediscover their own healing potential. I trained in Ear Acupuncture at the Yuan College of traditional Medicine, and have specialised in giving Ear Acupuncture to people with HIV, Hepatitis C, drug or alcohol problems in community projects. I have spent a number of years giving Shiatsu to people with chronic health issues including HIV and AIDS, M.E. and M.S. Between 1998 and 2004 I practised Shiatsu at the Sussex Beacon, an HIV and AIDS respite and day care centre in Brighton. Traditional Chinese (and of course Japanese) medicine forms an important part of an holistic healthcare package and has a long history of treating conditions that are sometimes more difficult for western medicine. I am trained as a Shiatsu Teacher (registered as such with the Shiatsu Society). I have been teaching courses in Brighton and Lewes for 13 years. I am currently teaching on the Shiatsu College professional training course in Brighton and London as well as beginner’s courses and workshops in Sussex. I also teach a Qigong class in Brighton on Monday mornings.